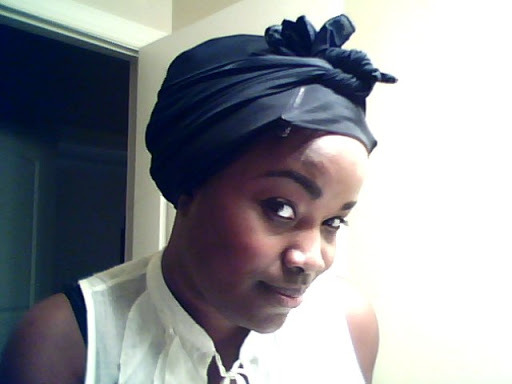 >Hair Bonding 101: Styling my hair with Flexi Rods! >Hello Blog Lovers! I wanted to share with you guys two videos that I uploaded to my Youtube Channel. I did a Hair Bonding Video Series. 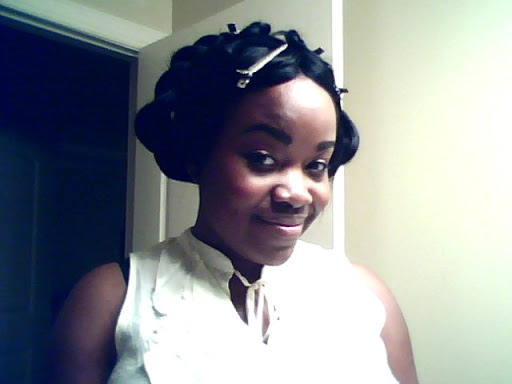 After I bonded the hair in my head I decided to style it with flexi rods. Check out my Hair Tool of The Week post on the flexi rods here. Check out the videos and watch the others on my channel. Subscribe if you haven’t great things coming up here and on youtube! 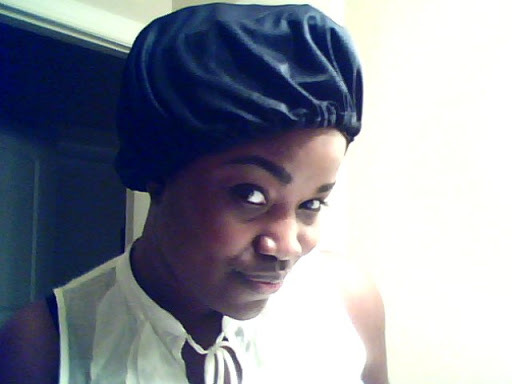 This is my method of using the flexi rods. They can be done without curling the hair first and they can be used while the hair is wet. This is merely and option. Hello Blog Lovers! 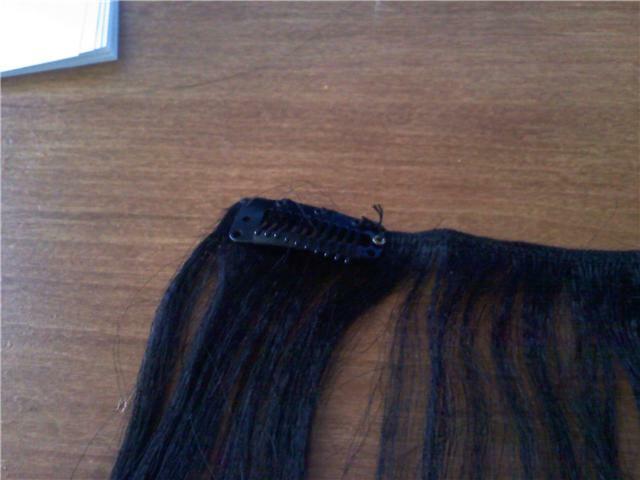 Today I wanted to share with you guys a thrifty way to make your own clip extensions. I just made some myself and I love them! My sister who is a youtube junkie is always watching these videos and she recycled some of her Remy hair from a sew-in that I did for her and made some clip-ins and it was very cute and natural looking so I was like well let me make some myself. Here is what you need. Some quality human hair. It doesn’t have to be something expensive like Remy hair or Indian hair, just something that’s top quality and good for it’s price. You want to get something that will give you bang for your buck! 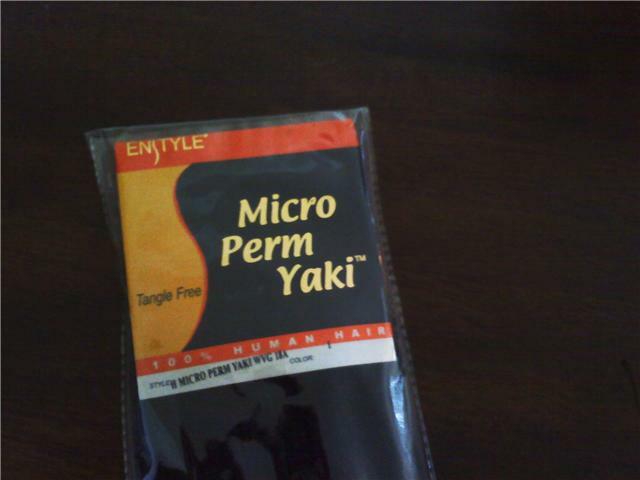 I used Enstyle Micro Perm Yaki Human Hair. I love this hair! It’s great!! It doesn’t tangle or shed which is perfect for what I want. I only paid $30.00 per pack. Some upholstery thread. 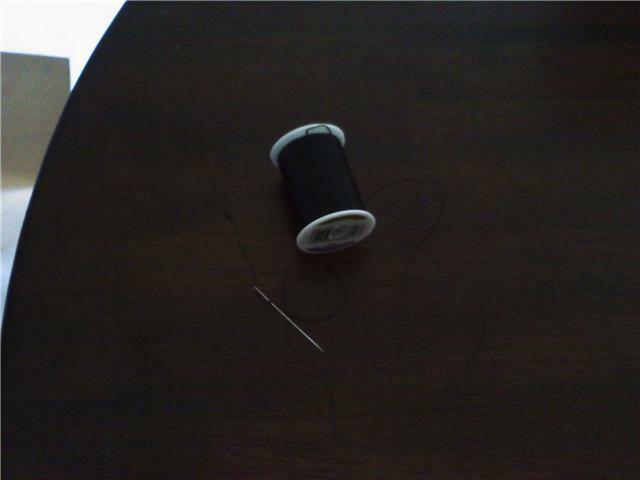 I used this thread because it’s heavier and won’t easily break under pressure. 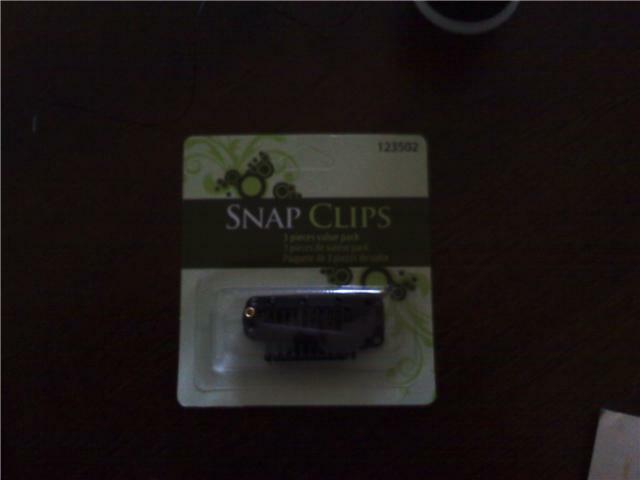 The Clip-In Clips that have the rubber backing that snaps open and close. The snap clips were $1.99 a pack and I purchased 5 packs. There are three in a pack. I made two small pieces to fit the back of my head and I made two large pieces to fit from temple to temple. I made three pieces which were as wide as the clip for the sides of my hair. Check out my Youtube Channel to see the tutorial. 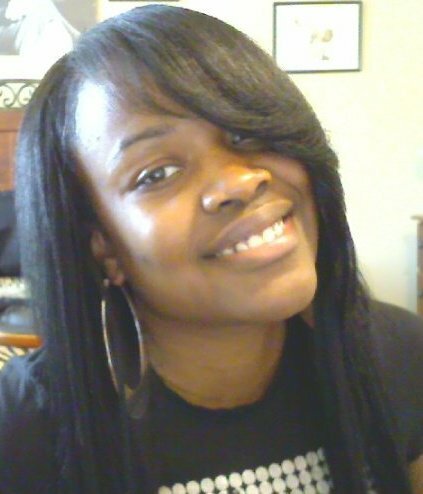 No Make-up!! 😦 Long day! Giggles!